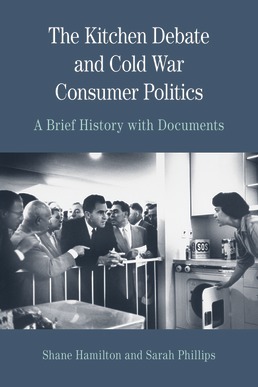 With an extensive collection of primary sources, some of which have never before been available in an English translation, Kitchen Debate and Cold War Consumer Politics focuses on the debate which deeply shaped the economic, social, and cultural contours of the Cold War era. Through this defining moment in the Cold War, the Kitchen Debate is connected to consumer society, gender ideologies, and geopolitics. Sarah Phillips (Ph.D., Boston University) is associate professor of history at Boston University, where she specializes in American political history. The author of This Land, This Nation: Conservation, Rural America, and the New Deal, she has also written essays and articles in environmental, agricultural, and transnational history. Shane Hamilton (Ph.D., Massachusetts Institute of Technology) is associate professor of history at the University of Georgia, where he specializes in social and political histories of technology, capitalism, and agriculture. His book, Trucking Country: The Road to America's Wal-Mart Economy, won the Theodore Saloutos Award for Best Book in Agricultural History. 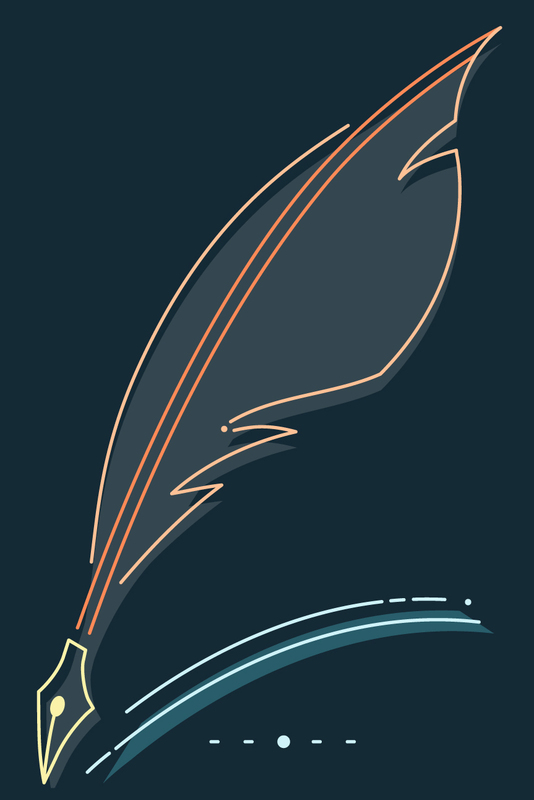 He has published numerous articles and reviews in economic, agricultural, and technological history.